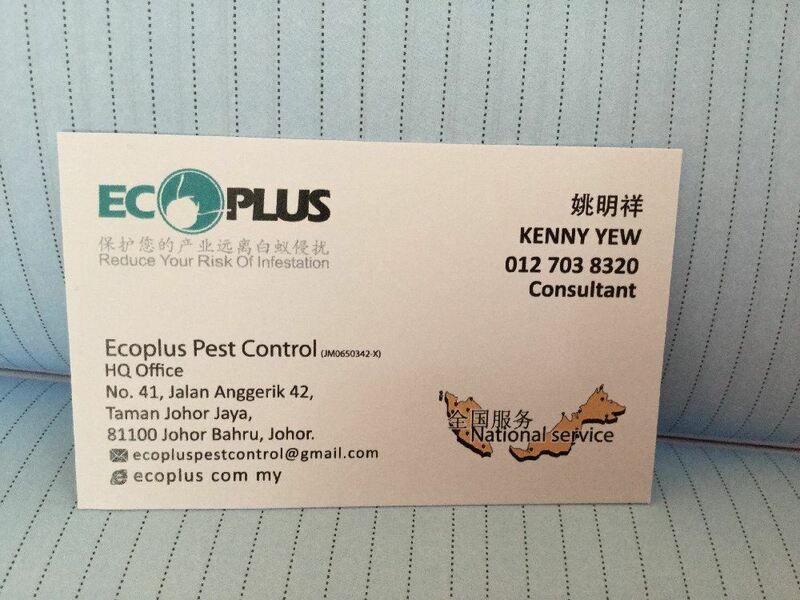 EcoPlus Pest Control - Ecoplus pest control Company has been providing residential and commercial pest control services to greater Johor area. 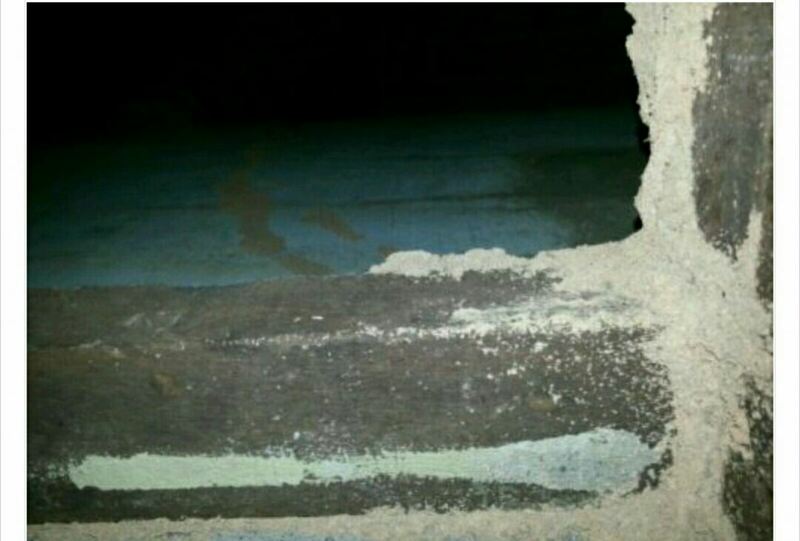 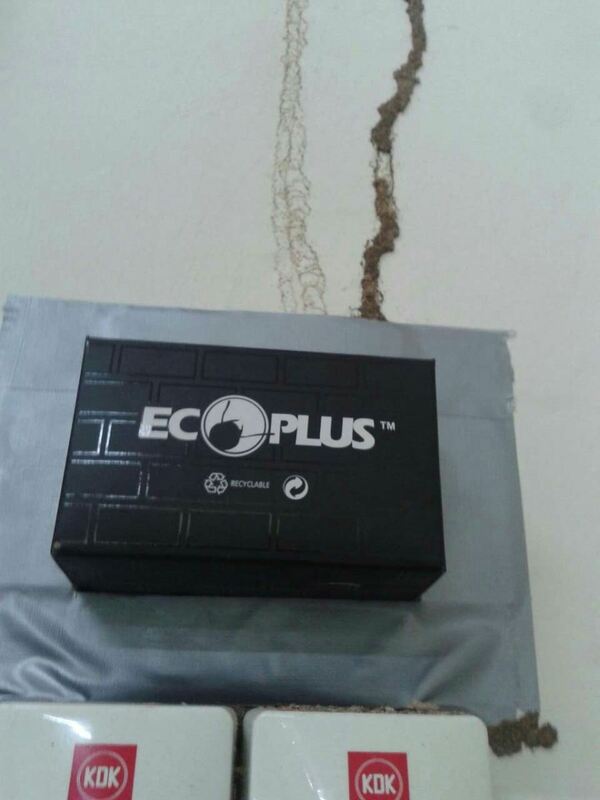 New method for termite (white ant) - Ecoplus ! 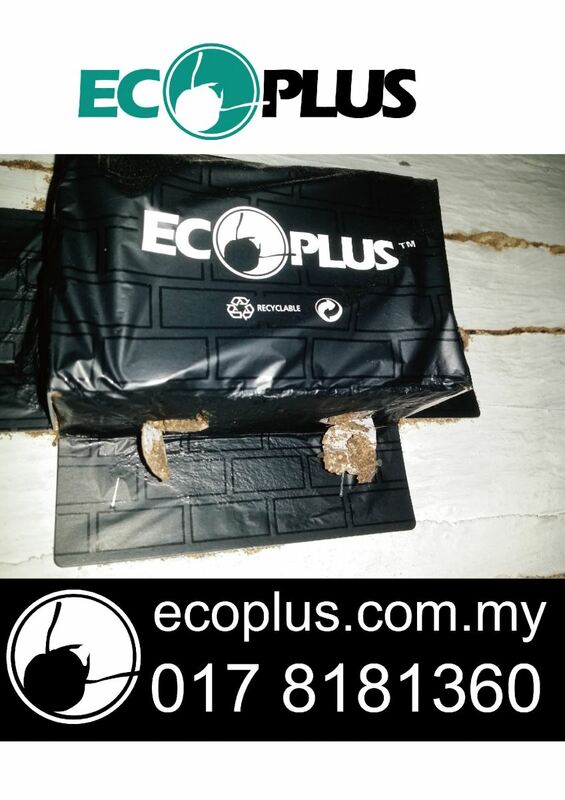 Ecoplus uuPest Control Company has been providing residential and commercial pest control services to greater Johor area. 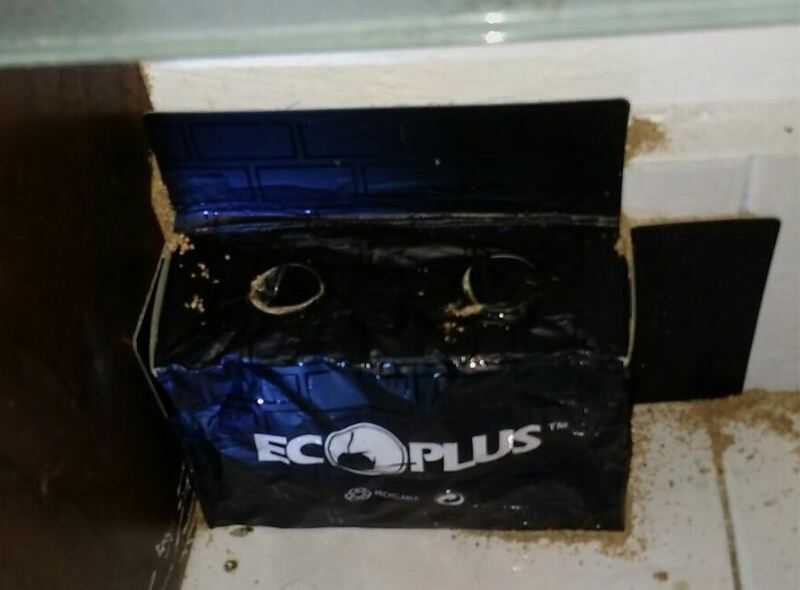 The company is now in it��s ownership by the family, who has maintained their status and reputation in this industry by focusing on customer service and satisfaction. 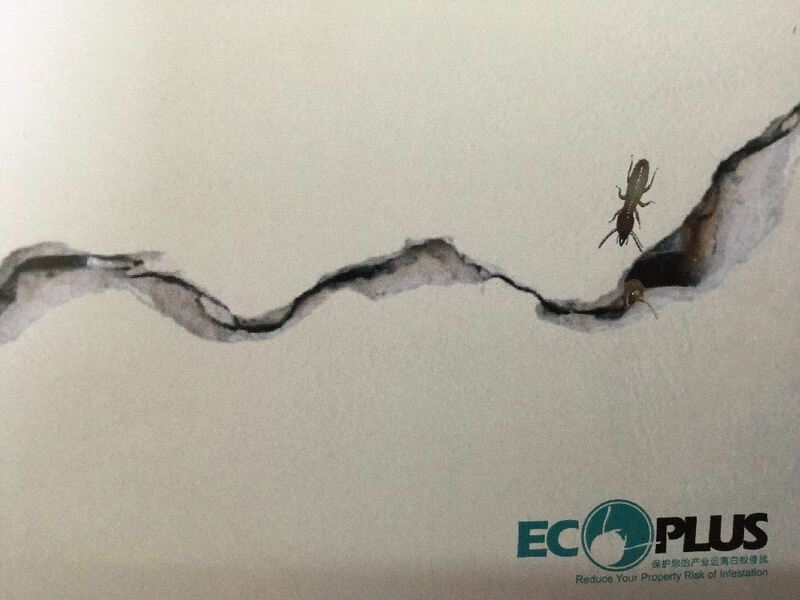 Service technicians at Ecoplus pest control, combine extensive training with the latest technologies to address a variety of pest issues while remaining sensitive to environmental concerns. 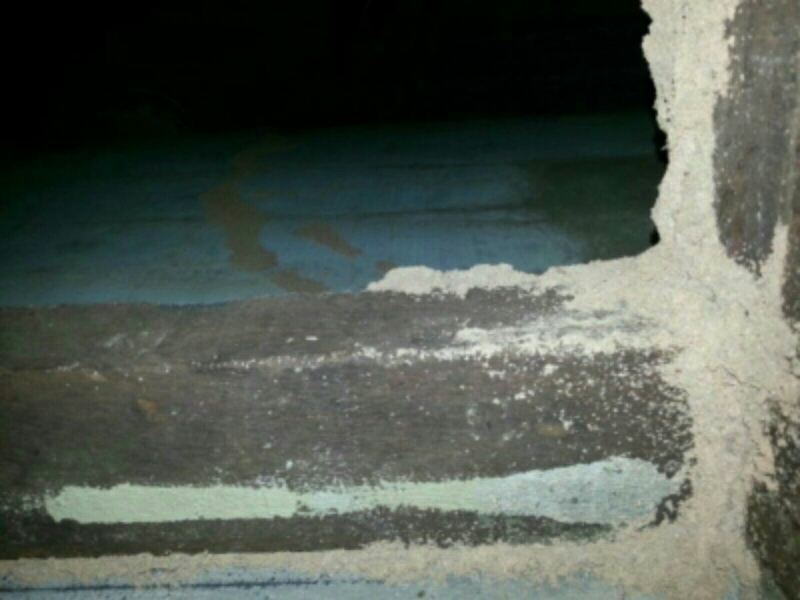 We use the latest method such as biotechnology and non toxic. 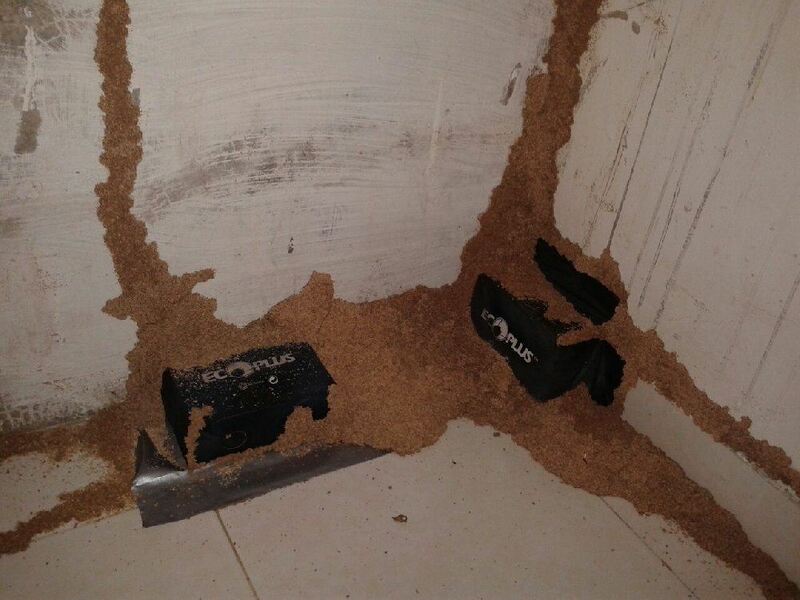 As diverse among others, we completely resolve the pest without drilling hole and to avoid chemical smell as well. 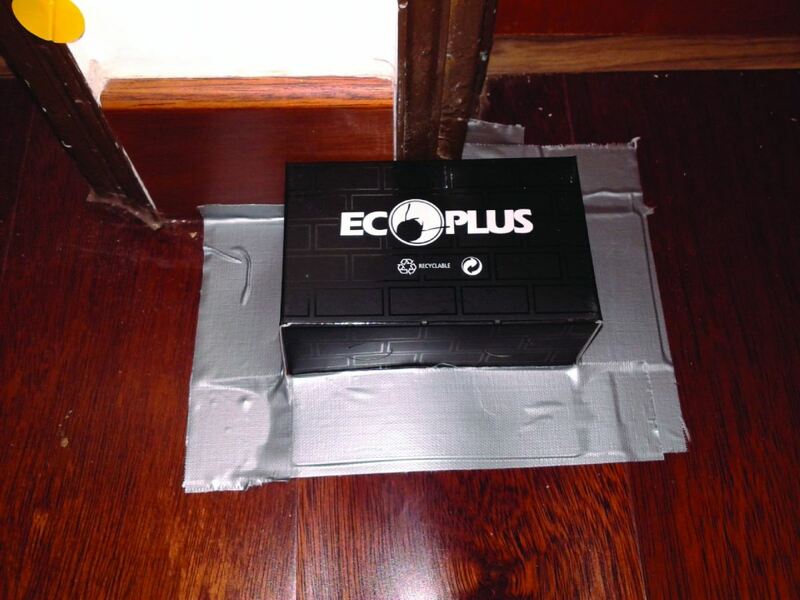 The effect are guaranteed and its can reduce your risk of infestation. 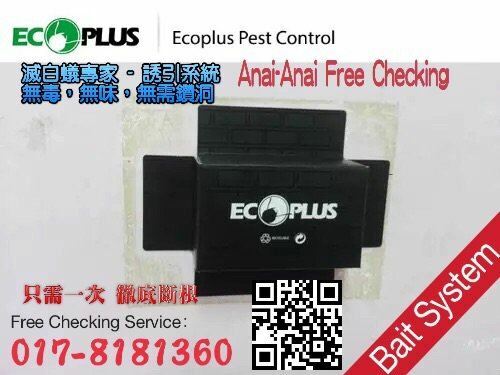 17, Jalan Mutiara Emas 5/13, Taman Mount Austin, 81100 Johor Bahru, Johor, Malaysia. 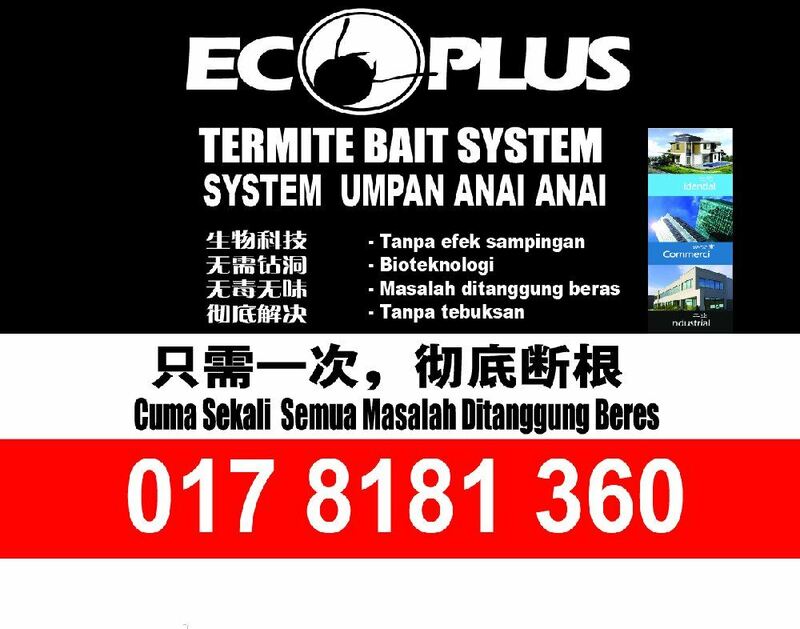 7A, Jalan Keembong 49, Taman Johor Jaya, 81100 Johor Bahru, Johor, Malaysia.